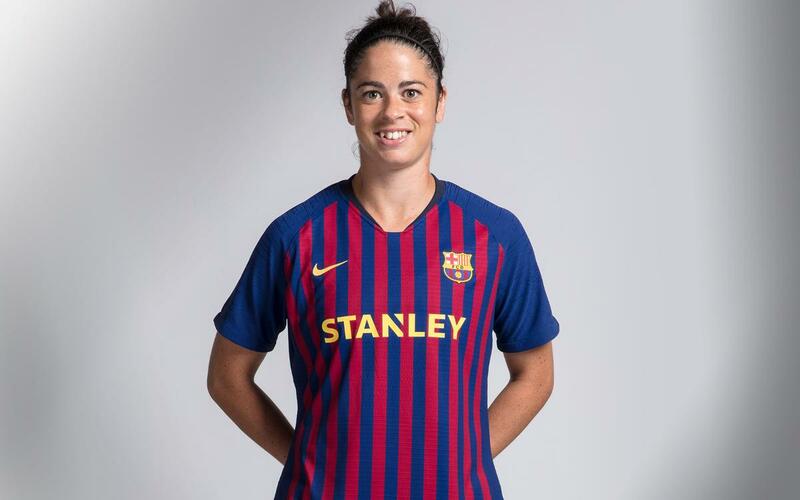 A player with plenty of experience at a variety of clubs as well as with the Spanish national side, Torrejón made her debut as a teenager for Espanyol. In 2013, aged 23 she signed for Barça, quickly becoming a fixture in the blaugrana back four. Thanks to her technique and pace, Torrejón can perform equally well at centre half and full back. The defender is also a threat in the air and a real danger at set pieces in attack.